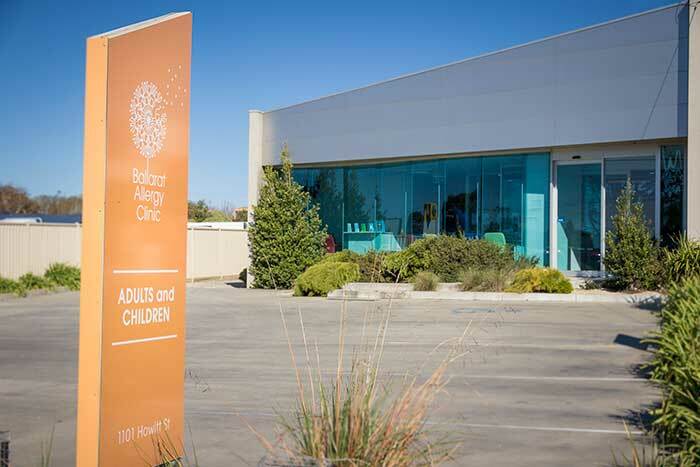 A dedicated Allergy Clinic has been established in Ballarat, providing services to the Grampians area and regional Victoria. Food allergy in infants, children, adolescents and adults. Hayfever and other respiratory allergies. Atopic eczema in all age groups. allergic rhinitis/conjunctivitis, to grass pollens and house dust mite, as well as tree and weed pollens, animal and mould allergies.